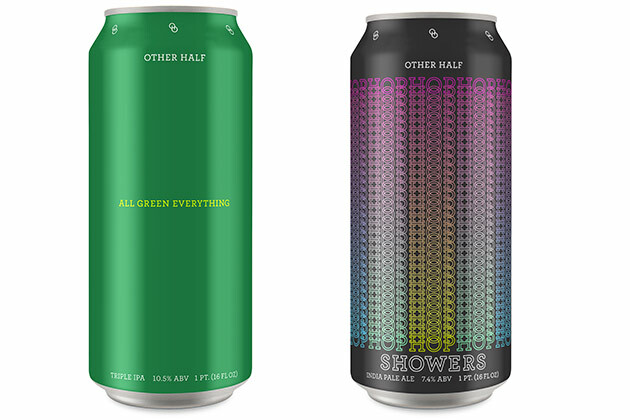 Cost: All Green Everything – $20 per 4-pack; Mosaic IPA – $16 per 4-pack, or $90 per case. 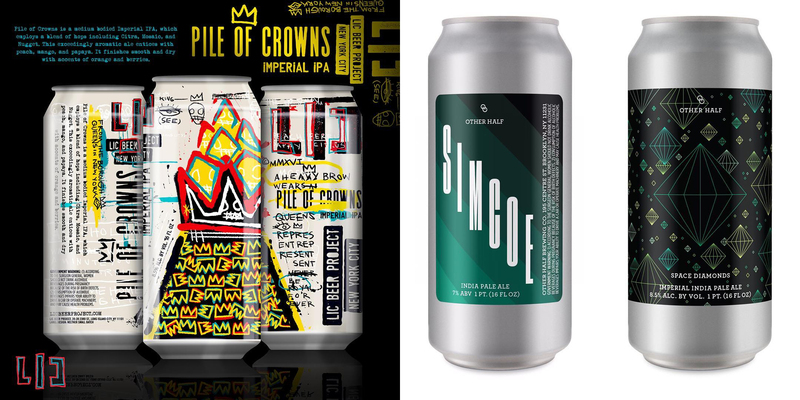 Limit: All Green Everything – four 4-packs per person; Mosaic IPA – 1 case per person. 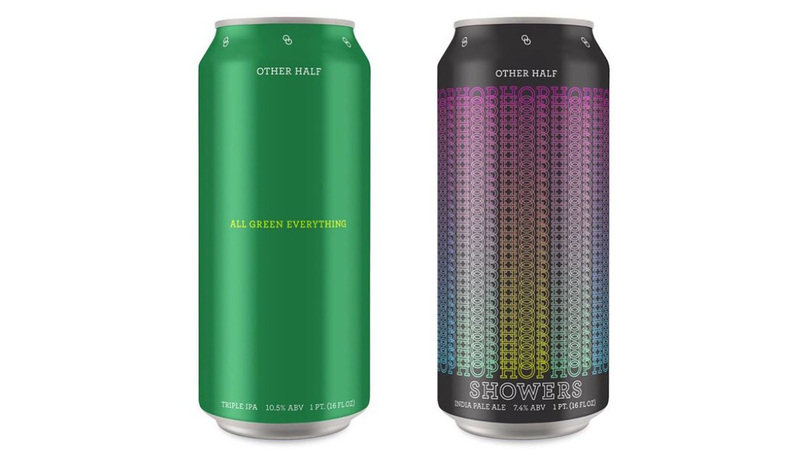 All Green Everything and Mosaic IPA 16oz cans available Saturday 5/9 starting at 10am. 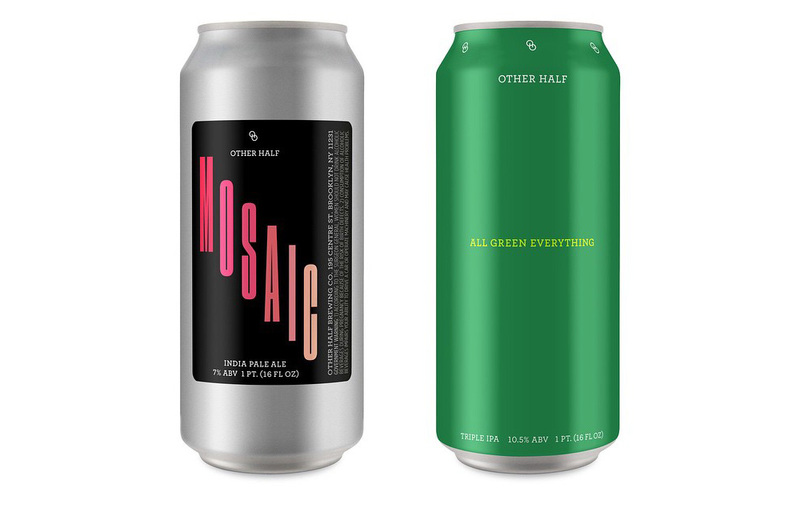 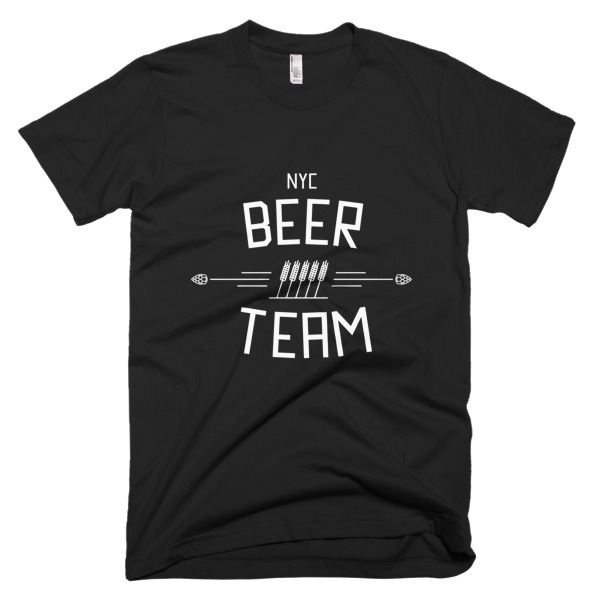 Four 4 packs per person for All Green and 1 case per person for Mosaic. 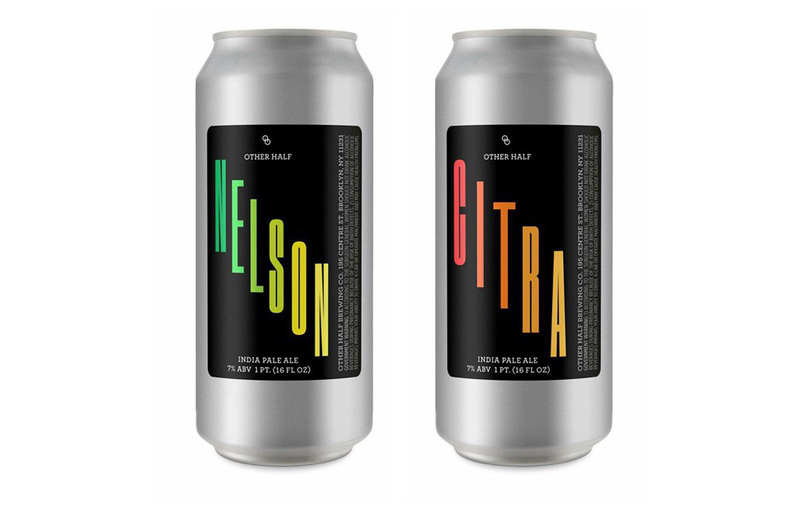 $20 a 4 pack for All Green and $16 4 pack/$90 case for Mosaic.